Which premium saloons cut it when it comes to keeping their owners happy on every front? The 2017 Honest John Satisfaction Index finds out by judging owners’ views on reliability, build quality, fuel economy, repair costs and performance. Ride comfort, handling, ease of driving, practicality and technology. 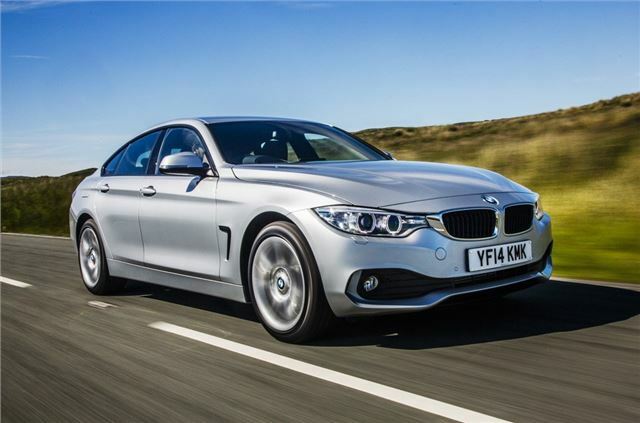 It says a lot about the BMW 4 Series that a premium executive coupe tops this category. You’d be right to think that owners rank its driving manner very highly, but what’s surprising is they rate the ease of driving even more. That was a big factor in pushing this BMW to the top step. Owners tell us they are also very impressed with the build quality of the BMW and its reliability, which helps to offset repair costs and fuel economy that don’t score quite as strongly as some others. The fact that the 4 Series comes as a coupe, a convertible and as the four-door Gran Coupe, only adds to its appeal. Would I be right to say that now Mercedes and Renault are in bed together the latter will bring down the quality and therefore satisfaction of the former? Already the continental press are saying and from the outset that this Mercedes W205 is a poor replacement for the W204. Compare cheap car insurance from over 110 insurance providers. Find our best deal in minutes!